Rebecca Atkinson is a Freelance Journalist and Creative Disability Consultant for kids’ industries. She has experience in TV production, print journalism, online content and script writing. Rebecca has a specialist knowledge and interest in the media representation of disability. 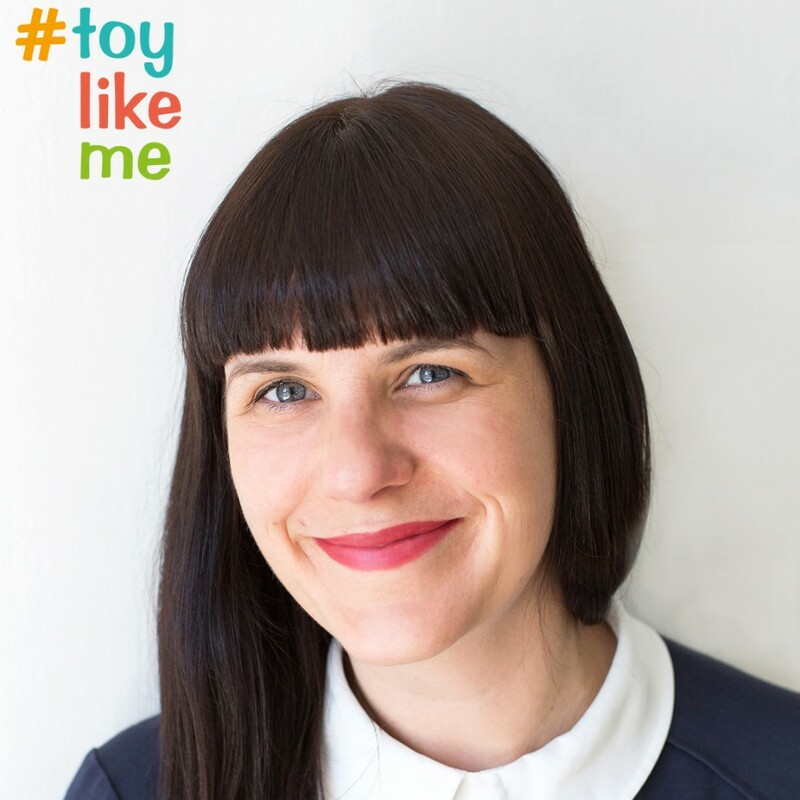 In 2015 Rebecca co-founded the online#toylikeme campaign calling for positive disability representation in toys. She has consulted brands looking to include positive representations of disability in their products. Previous clients include Playmobil, Lottie, Orchard Toys and Lucie London.